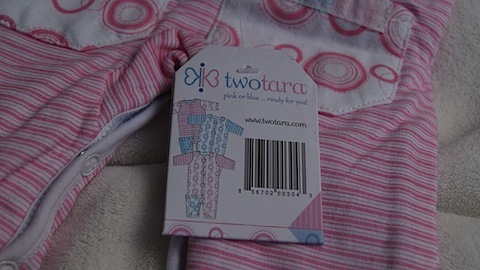 Twotara is redefining the newborn gender neutral market by introducing a line of reversible baby clothing and accessories that are PINK on one side and BLUE on the other so they’re always perfect. Plus, it’s like getting two outfits for the price of one! 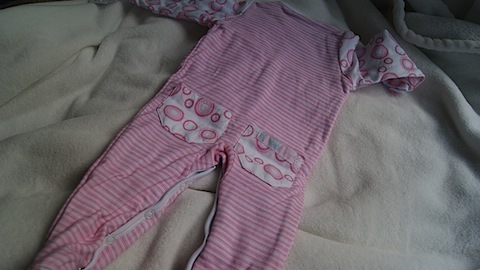 Our dual-sided garments are gender-specific and every article is made of soft, 100% interlock knit cotton making them super comfortable on a newborn’s skin. 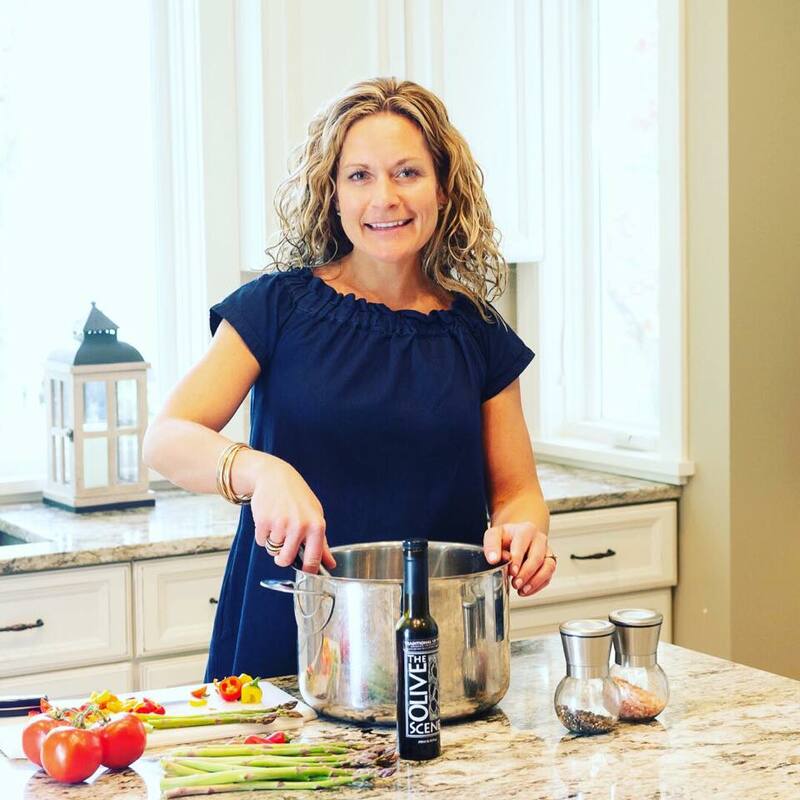 Our products make the perfect baby shower gifts. 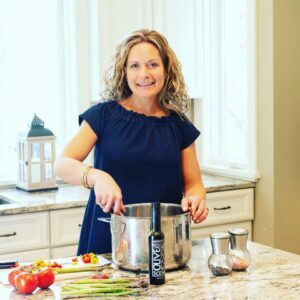 Expectant moms will never have to settle for yellow and green again! They will just pack one perfect outfit to bring their newborn home. 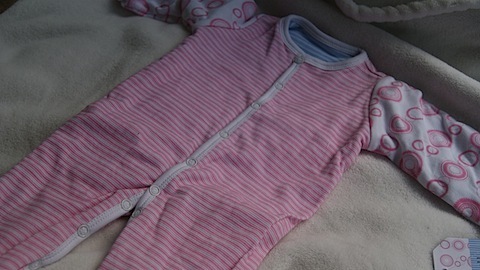 The outfit is very soft and the double layer of fabric makes it cozy and warm for little peanuts. 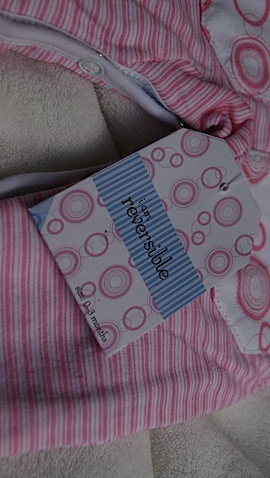 I really like the idea of reversible baby clothes. With not finding out if Anna was a girl or a boy, we had a lot of yellow and green clothes that we didn’t end up putting on her because we wanted her to look like a little girl. Another bonus, if you have a girl and then a boy or vice versa, you are set. No need to get rid of this little outfit because either babe can wear it! Twotara makes great little hats as well. The soft fabric, cute design and double layer makes them great for tiny little head you need to keep warm and want to be pink or blue! I think Twotara outfits make a great gift for new moms who are going to be surprised by their baby’s gender or mom’s who are planning on having more children, so they can save their outfit! 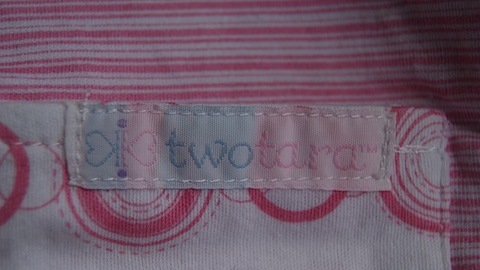 Check out their website if you are interested in finding a store that carries Twotara near you! These are cute but wayyyyyyy too expensive.